Here’s an old podcast in Video Form! 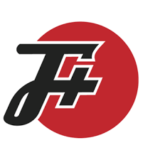 So it looks like my rss feed didn’t get hacked by perhaps Feedburner did? regardless I’m going to drop Feedburner for now. If you need to re-subscribe please use the RSS feed buttons on the upper right. Site got defaced (hacked with the web page modified). Generally done for fun, political reasons and by script kiddies. Affecting: Any web site (no specific target). 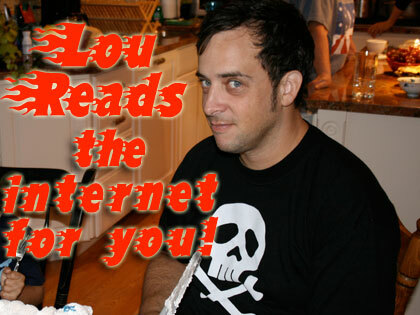 To make up for it please enjoy this video I made of an early Lou Reads episode. I posted this on the Facebook page and the twitter but I realized that some people refuse to use social media. Don’t you want to know what I’m eating for lunch? You’re so weird! Anyway, have a look at this. It’s funny.